So, remember when wireless public alerts were supposed to save the day in the case of an emergency? Well, the tests themselves weren’t exactly perfect, as they failed in Quebec and were a mixed bag in Ontario yesterday. These are indeed tests, so it’s a good thing we’re trying to figure things out here, before the need to use them in a real emergency. 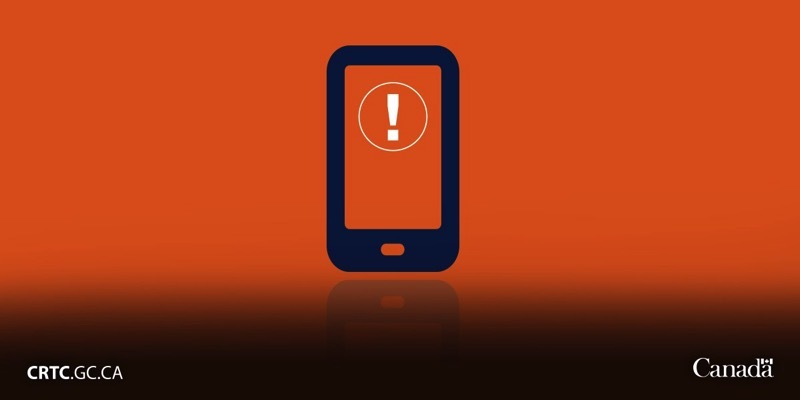 Get ready for a test tomorrow and let us know if you end up receiving a wireless alert on your smartphone, which will need to be wireless public alerting (WPA) compatible and also connected to an LTE network.